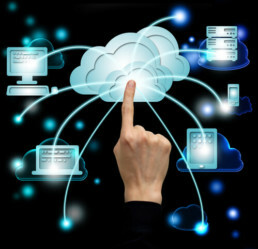 Technology enthusiasts have already considered Cloud computing as the hottest topic of this year. Almost every industry, from Finance to IT sectors is shifting their attention to use cloud services as an essential tool for faster development. Private clouds will be more widespread: Over the coming months, there will be a massive shift to private clouds, performed by almost every Industry. It might even bring to an end the need of on-site cloud admins and managers. The cloud services will then be managed off-premises, remotely by someone else. Cloud and mobile will unite to work as one: Many cloud projects are motivated by the extensive use of mobile devices to access back-end cloud applications. Virtually every SaaS applications are connected to a mobile client. It also seizes the database and traffic, so it is predicted that all the major cloud computing services would be united with the mobile technology to solve the issue. There will be more personal clouds than ever: The personal cloud will increasingly replace the PC usage. 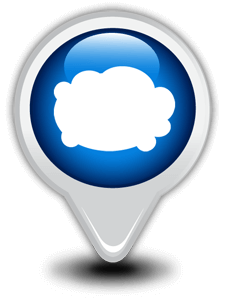 It will be more convenient for the users to find their contents and services without depending on the location. The personal cloud will shift the focus from specific client services to comprehensive cloud-based facilities delivered across the devices. More cloud services provides: The IT organizations will gradually be starting internal cloud services provider roles by administering the requirements, and utilization of mixed and complex cloud services for their own users as well as business partners. Cloud will be ubiquitous with a more generic view: It is predicted that people will finally stop saying that everything is going ‘cloud,’ and they will actually get real about the fact. Cloud would not need any special notice or training. Any IT professional of user can set a cloud service up and running. At Andolasoft, we provide cloud management and support service with our highly experienced infrastructure administrators. We provide proactive maintenance, monitoring, server support, backup and recovery services. 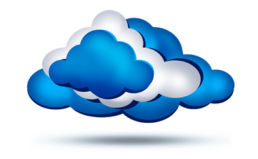 We have successfully executed numerous cloud associated tasks for our customer’s business requirements. Click here to know more about our cloud services.